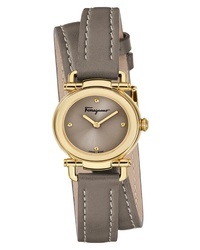 Salvatore Ferragamo Fiore Leather Watch $995 Free US shipping AND returns! 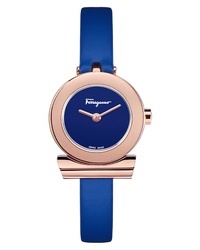 Salvatore Ferragamo Gancino Leather Watch $795 Free US shipping AND returns! 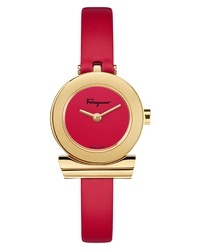 Salvatore Ferragamo 1898 Bracelet Watch $1,795 Free US shipping AND returns! 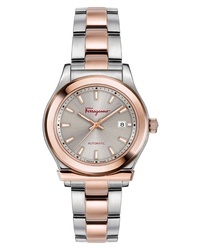 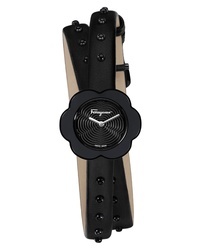 Salvatore Ferragamo Slim Formal Leather Watch $1,195 Free US shipping AND returns! 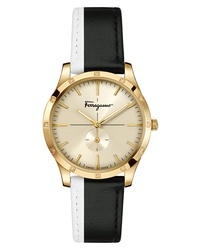 Salvatore Ferragamo Gancino Leather Watch $695 Free US shipping AND returns! 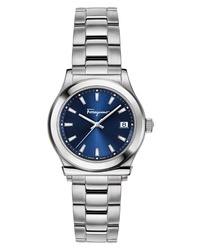 Salvatore Ferragamo Gancino Casual Watch $995 Free US shipping AND returns! 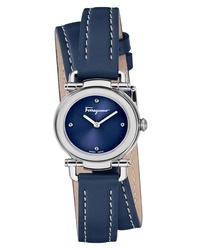 Salvatore Ferragamo Fiore Leather Watch $795 Free US shipping AND returns! 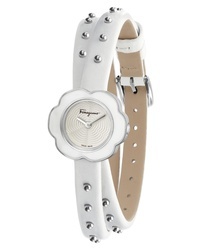 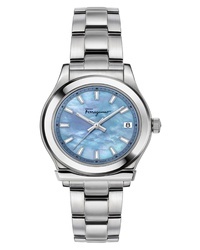 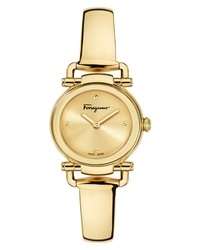 Salvatore Ferragamo 1898 Bracelet Watch $1,095 Free US shipping AND returns!